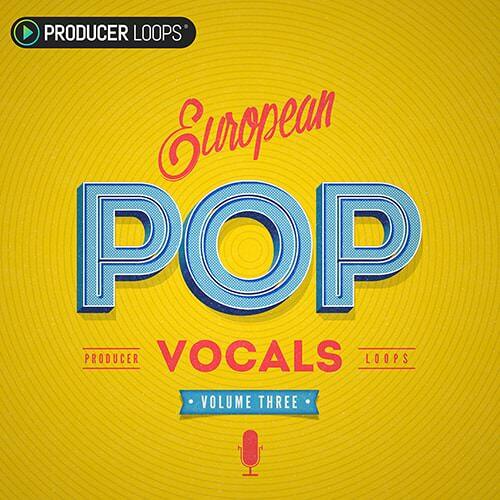 European Pop Vocals Vol 3 gives you direct access to a captivating vocalist and the techniques, tricks & sound design skills of a professional producer, all bound together in five superb Construction Kits. 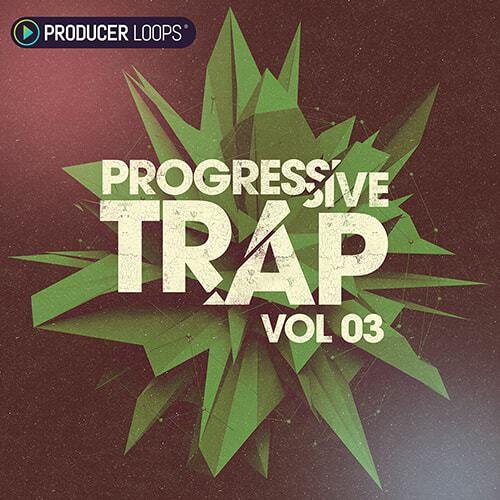 Sublime chord progressions, beautiful piano melodies, lush plucks, and ultra-modern drums are complemented by complete vocal tracks that run through the entirety of each mix. We're sure this pack will follow in the footsteps of its predecessors and become another bestseller. 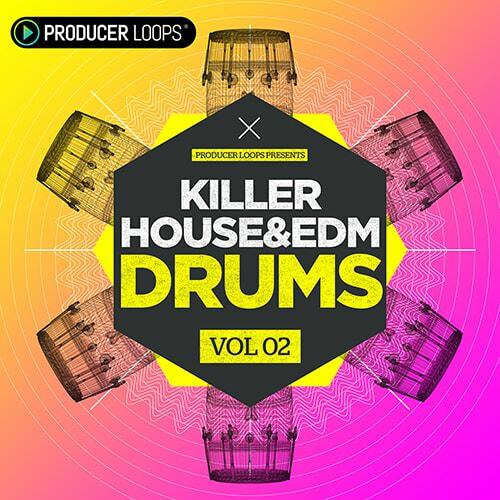 Killer House & EDM Drums Vol 2 from Producer Loops continues this must-have series of expertly-mixed drum loops and one-shots, bringing you 25 drum kits and 267 individual drum stems and single hits. Simply drag and drop into your next Deep House groover, Commercial EDM smash, or on-point House release. 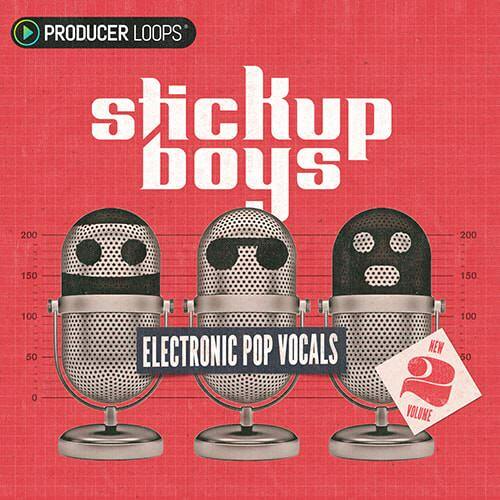 Stick Up Boys: Electronic Pop Vocals Vol 2 combines fat analogue synths, lo-fi drums, funky guitars, weird electronic FX and deep chorused vocals to create a sound that's unmistakably 80's, but with a modern, experimental twist. Dust off that poster of a Ferrari Testarossa, fire up the hoverboard, and join the Stick Up Boys on one hell of an adventure. 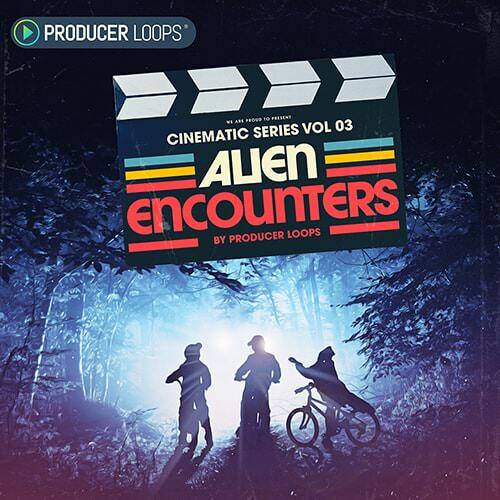 Cinematic Series Vol 3: Alien Encounters is a unique collection of otherworldly Construction Kits, SFX and Cinematic vocal samples influenced by the hugely successful Netflix Original series, "Stranger Things". Whether you're writing music for a game, trailer, or simply need some Sci-Fi ambiance and 80s Synthwave in your next track, the latest iteration in our award-winning 'Cinematic Series' has you covered. 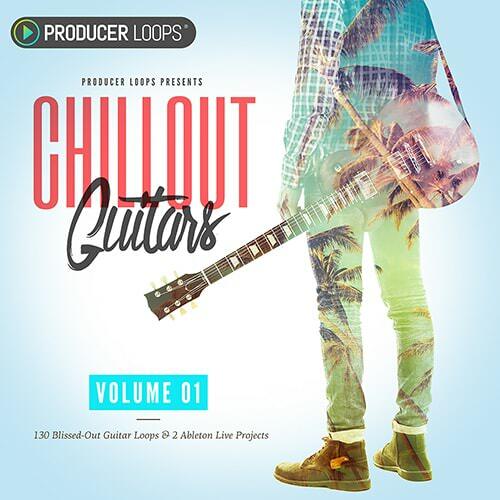 Chillout Guitars Vol 1 brings you a versatile selection of ambient, blissed out guitar phrases including arpeggios, chord patterns, licks and melodies, as well as Ableton Live templates. Give your productions the unmistakable sound of real guitar with this atmospheric library inspired by Robin Schulz & Lost Frequencies. 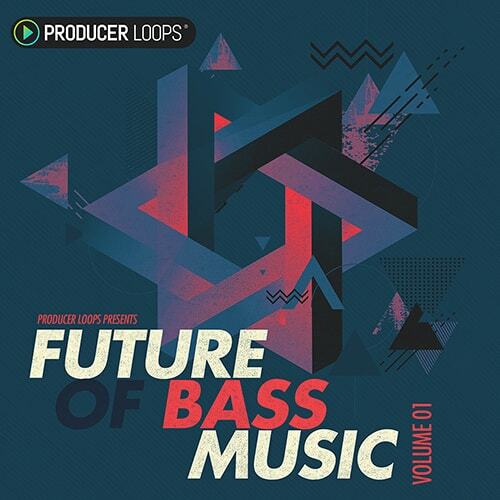 'Future of Bass Music proudly flies the flag for one of the most dynamic genres to hit the market in years, Future Bass. This stunning Construction Kit library is packed full of half-time beats, heart-stopping fills, undulating pads, squelchy leads & energetic FX. 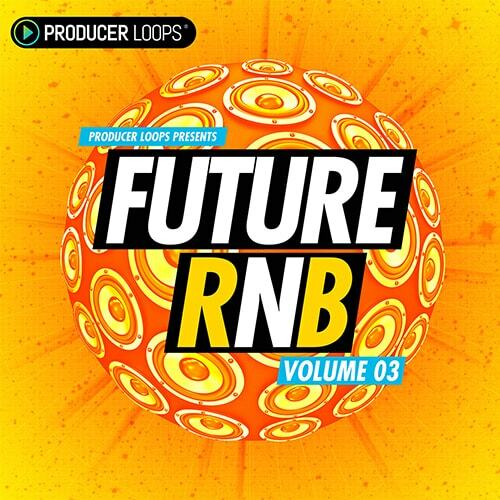 'Future RnB Vol 3' completes this best-selling series of Construction Kits inspired by the sounds of Toronto's finest. Ultra-modern drums meet with wall-of-sound pads, intricately designed FX and foreboding sub basslines to make this the most dynamic Future RnB collection on the market.